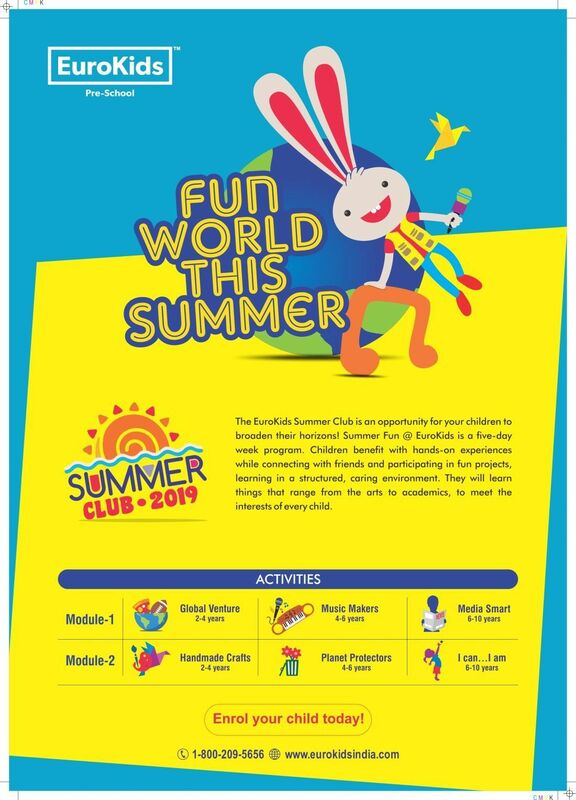 The Eurokids Summer Club is an opportunity for your children to broaden their horizons! 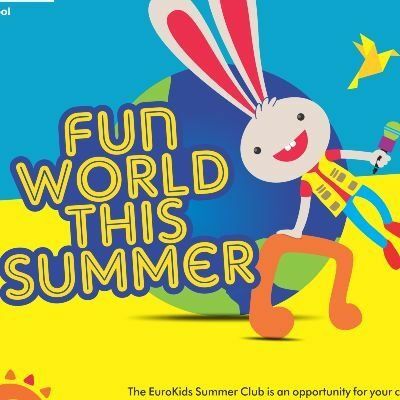 Summer Fun @ Eurokids is a five-day week program. 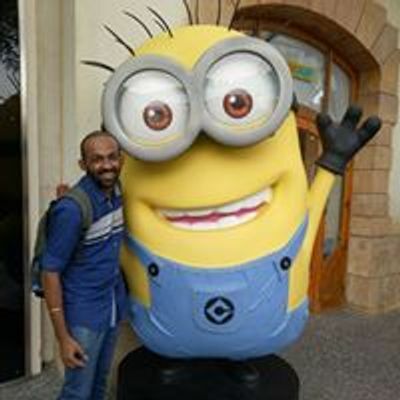 Children benefit with hands-on experience while connecting with friends and participating in fun projects, learning in a structured, caring environment. They will learn things that range from the arts to academics, to meet the interests of every child.